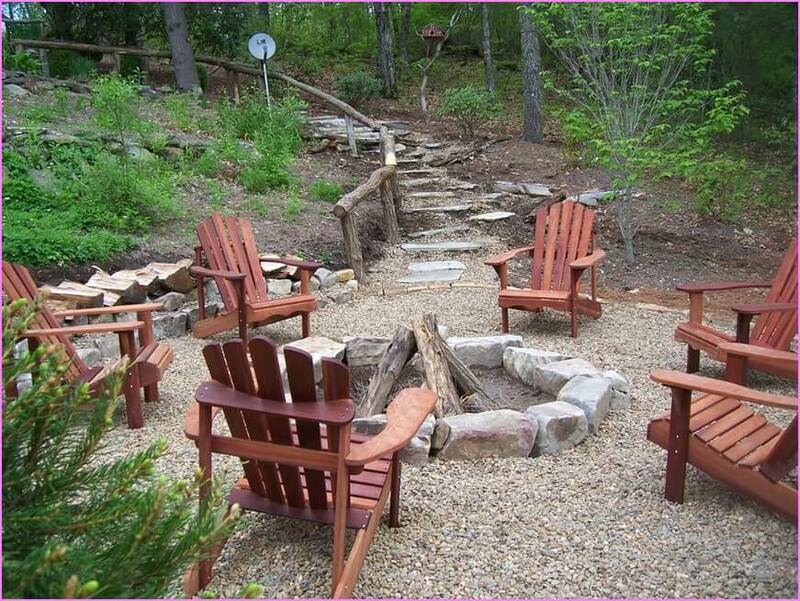 An appealing fire pit idea can be a great consideration when you want to create a get-together haven in your home. Fire pits are becoming more popular over the years, and many homeowners are considering having them in their backyard. But what makes fire pits so popular? To begin with, a fire pit can act as an entertainment aspect; where friends and family get together and have a good time. It is almost like having a lounge, but adding a fireplace to it. 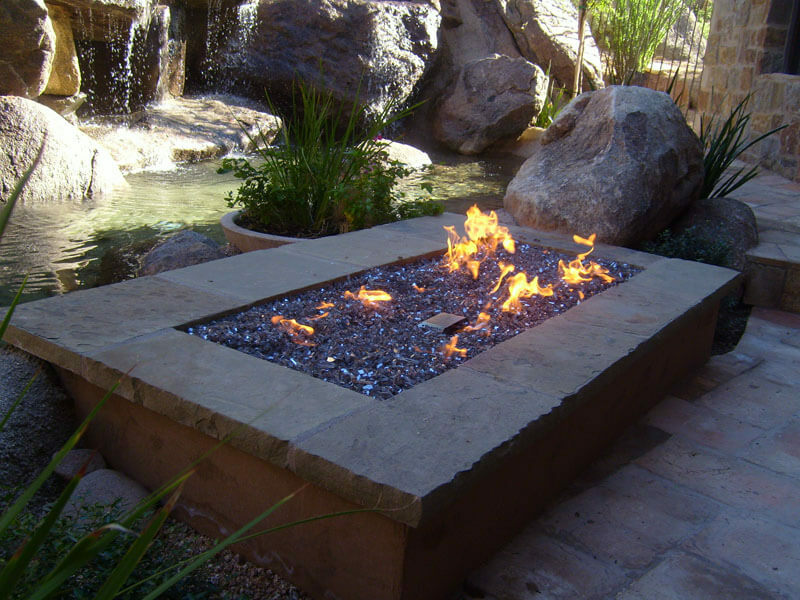 The fire pit also helps to increase the home value, which can act as a décor in your home. Here are some ideas to consider when you want to set up a fire pit. This one looks simple, but it’s an amazing fire pit idea. Simply put, this is the modern version of a fireplace. Here, you don’t need to worry about finding woods to keep the fire blazing. Also, it doesn’t emit smoke that can be uncomfortable for those seating around it. Though this one comes in a rectangular shape, you can choose the shape of your preference. The only thing that matters is the main fireplace, which is accompanied with some gas burners. This one requires a professional to install, though it is not as delicate as such. It is also quite appealing, even when the fire is not burning. 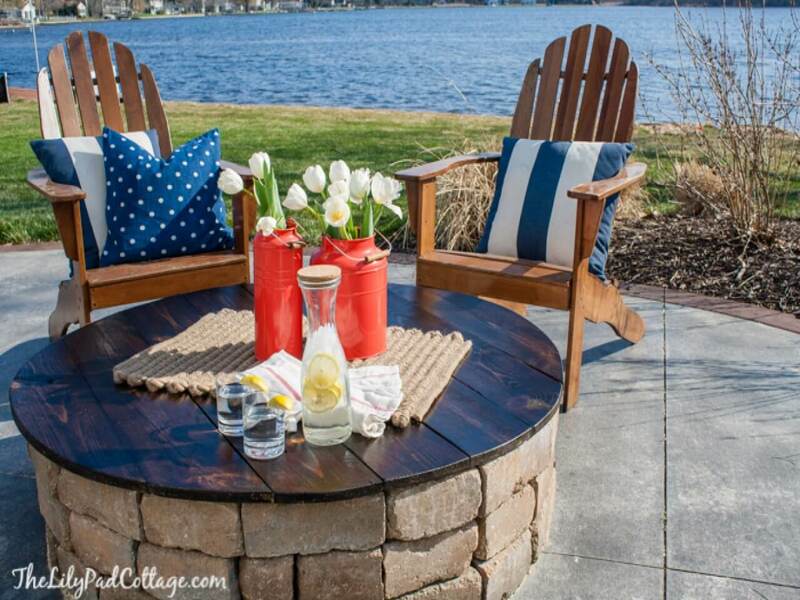 If you have a large space in your yard, this can be a great fire pit idea. It features a dug-in fire pit that is surrounded by large stones. This one looks more rustic, and the chairs are included to complement the entire look. It will not take you long to set up this fireplace. You will have to locate where you want to set it up, then dig a section for placing the fire. The stones should be placed around for safety purposes, though they can also help to beautify the place. Pouring ballast around can be helpful, though it is not a must. This is a great fire pit idea if you need a simple fireplace that is reserved for a small family. Nonetheless, it can take a lot of time to set it up. The bricks, for instance, are the ones that will take too much time when you are setting up the fire pit. You might be needed to use something that will keep the bricks together, like cement. However, keep in mind that heat from the fire must still be able to get through the bricks. It can also be used as an outdoor table, making it a perfect consideration if you have a small yard space. This one is a fire pit that is completely unique, and supposedly the easiest to set up. 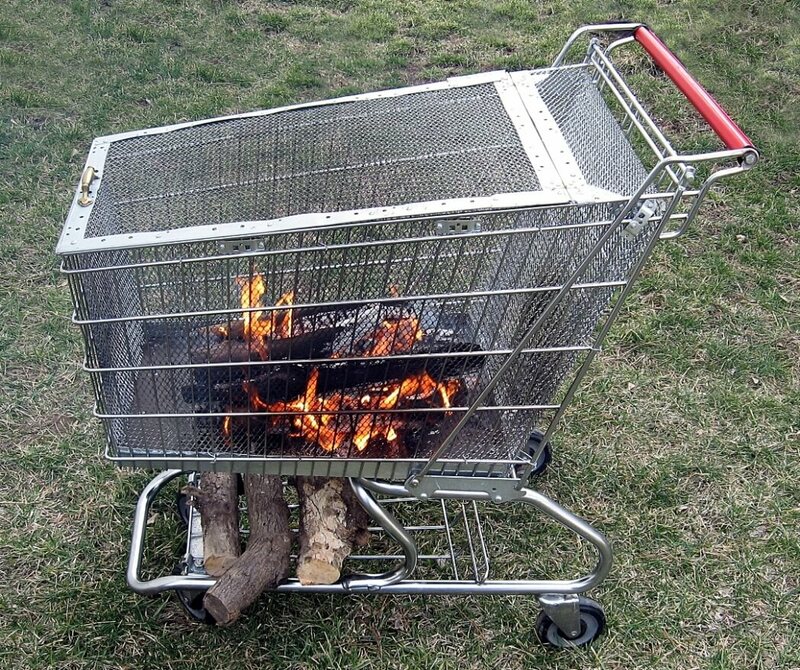 All you need is a dedicated stainless steel cart, a few wood, and you’ll be good to go. If you don’t want to take so much time digging or constructing a fireplace, this can be a great fireplace idea for you. It is an amazing fire pit that spreads the heat all around, and it doesn’t mess the area with ashes. As simple as it looks, it means that it is easy to use and maintain. Also, it is highly portable, making it a top choice among many ideas. © 2019 Best Mobile Wanderer Decorations. & .